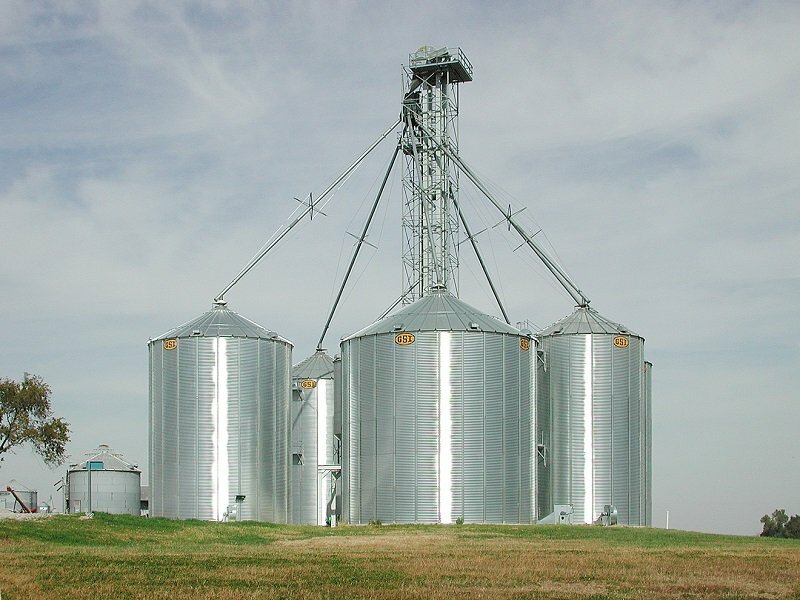 ICA – have the knowledge and know how to provide solutions for the farmer looking to improve day to day and harvest efficiency, for Brewer, Feed/Food processor, Grain Packer/Trader looking to optimise their operations and for the Bulk Handlers looking to implement the latest and greatest systems to put them ahead of their competition. The ICA team will work with you to come up with the most practical and economical solutions to meet your businesses required outcomes. 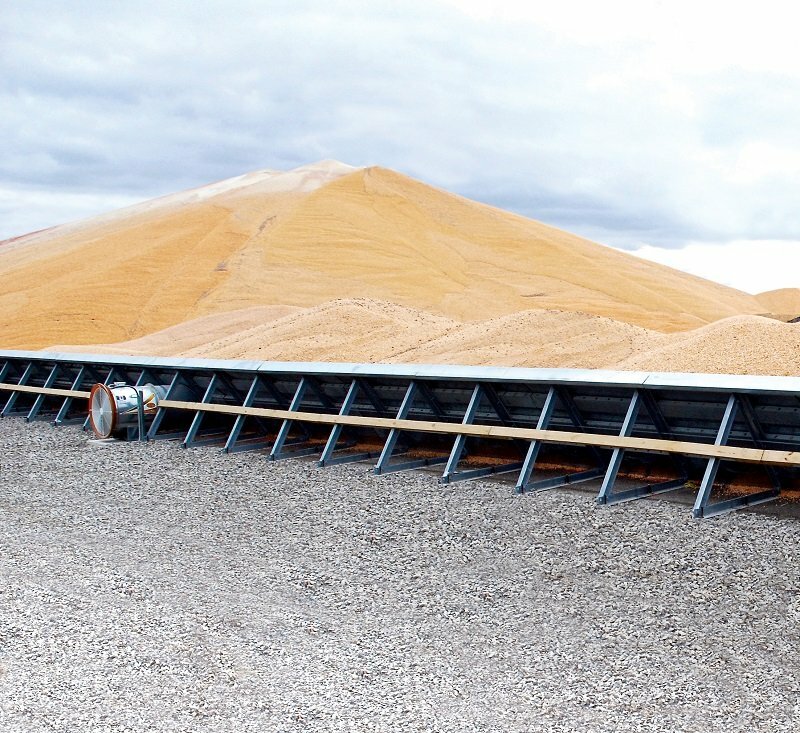 Good quality well designed conveyors are key components in grain storage systems. 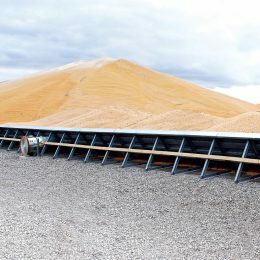 An estimated 20-40 million tonne of grain is stored and processed in Australia every year. 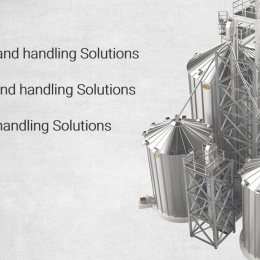 Robust and reliable conveying systems are the end users preferred choice with simplicity in design, operation and the peace of mind that they are supplied into the Australian market with accessible replacement parts and support. ICA work with the market leaders to select and specify the right solution for any logistical problem. ICA’s purpose-built range of Storage solutions are the best way to retain and gain value from your stored products. Technology solutions to suit your requirements. From no automation to fully automated systems. ICA – Have the capabilities and the relationships to offer the widest range of storage solutions available. 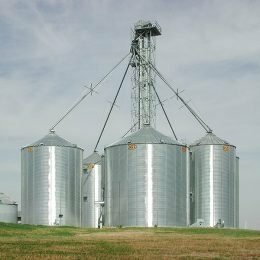 From custom fabricated bins in mild steel, galvanised and stainless steel for the small feeding and brewing operations, through to tens and thousands of tonnes storage in hopper tanks, flat bottom bins and bunker systems. For the professional operators that grow and deliver our nations grains. AS 4024-2006 Safeguarding of machinery. AS1657-1992 Fixed Platforms, Walkways and Stairs. ICA’s purpose-built range of screw conveyors are the most economical way to handle stored products. Fixed and mobile units supplied. 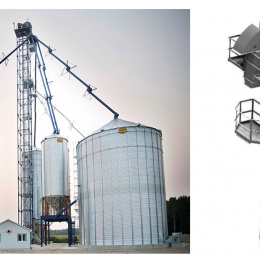 ICA screw conveyors have a heavy construction, which includes standard items such as 2 or 3 mm thick tubes, 3 to 5 mm thick continuous flighting, 6 – 12 mm thick sectional flights for high wearing scenarios. 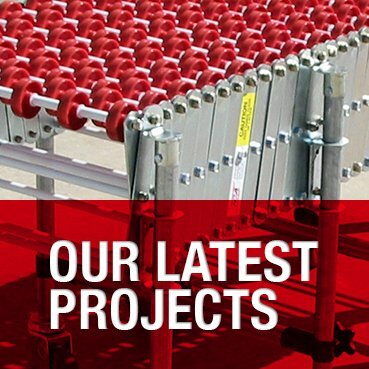 These screw conveyors are supplied in a range of tube diameters from 100 mm up to 350 mm. We offer a variety of drive types. Electric, (D.I.P. rated if required for areas that are prone to explosive dust.) and if you don’t have mains power onsite you can power the screw conveyors off your tractor or hydraulic power pack, just specify a hydraulic or a PTO powered unit. 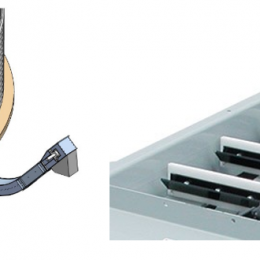 ICA’s purpose-specified belt conveyors are the faster and gentlest way to handle stored products. Fixed and mobile units supplied. 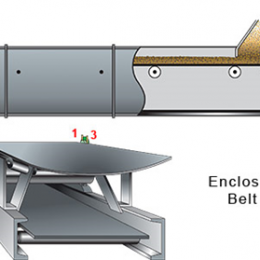 ICA specified belt conveyors have a heavy construction, which includes standard items such as 2 or 3 mm thick casing, 6 – 12 mm thick belting in several variations. These Belt conveyors are supplied in a range of sizes from 900 mm up to 1800 mm wide. We offer a variety of drive types. Electric, (D.I.P. rated if required for areas that are prone to explosive dust.) and if you don’t have mains power onsite you can power the belt conveyors off your tractor or hydraulic power pack, just specify a hydraulic or a PTO powered unit. ICA’s purpose-specified Chain conveyors are the efficient and gentle way to handle stored products. 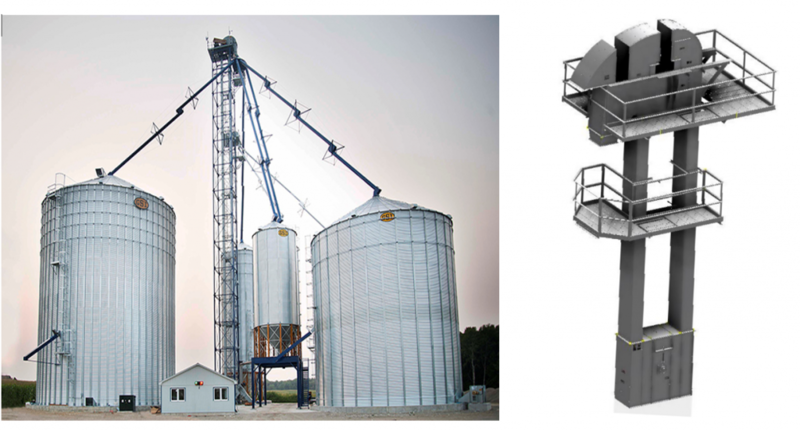 ICA’s purpose-specified Bucket elevators are the efficient and gentle way to handle stored products.